CELEBRATING OVER 25 YEARS OF REAL ESTATE SALES AND FINANCE EXPERIENCE! AN AWARD WINNING REALTOR WITH AWARD WINNING SERVICE AT ANY PRICE POINT! "I SELL MORE BECAUSE I DO MORE SO DON'T MAKE A MOVE WITHOUT ME!" Invite me in. I'll bring results! 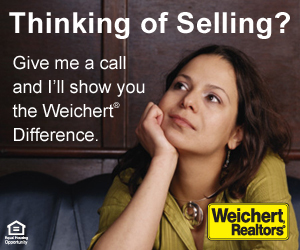 Contact me directly at 908-907-3274 if you are looking to buy, sell or rent because I AM your real estate specialist. I cover all of New Jersey as well as relocation to other states. Interested in buying or selling a new home? Why wait? Begin your home search now! Check out my featured listings to see some of the top new properties in the area. You may also use the property search tab to select listings by county or town. For more information, contact me today! I have the tools and resources to help you find the home that will best fit your needs!